Spring is here! 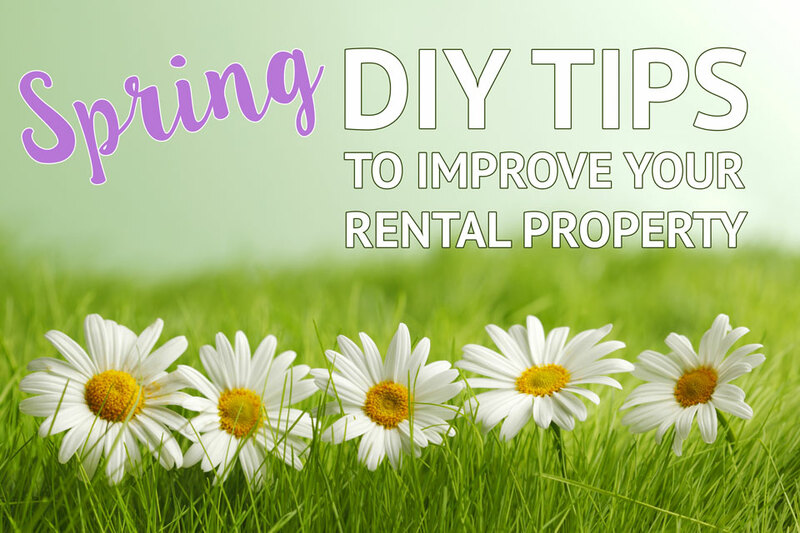 Now is the perfect time to decide which Spring DIY projects will improve your rental property. These simple and easy projects can brighten your property’s curb appeal. All it takes is a fresh coat of paint to change the entire look of your home. Choosing a bold color will draw attention to any one passing by. Pick light fixtures that accentuate your property’s character and be aware of dimly lit areas that need better illumination. Know your climate and chose whether you want low or high maintenance plants. Make a simple sketch of your lawn indicating where to plant what will save you time and frustration when the planting process begins. Simply using your garden hose on the strongest setting to blast off dirt will make residents as well as potential residents turn their heads. Rake or mow leaves from your yard, remove large sticks, prune and trim any bushes or hedges so that your investment is exactly the way you want it. Clean and repair your gutters to get ready for the April showers. Now that Spring is here, let the warmer weather serve as a reminder to get your home in tip-top shape as soon as possible. Prepare your home to look and feel as comfortable as you would want if you lived there. Save money by utilizing your DIY skills evident or unknown and maximize your lifelong investment.